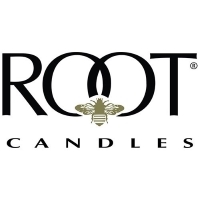 We have an extensive range of candles from Root and Wax Lyrical which includes the RHS editions. 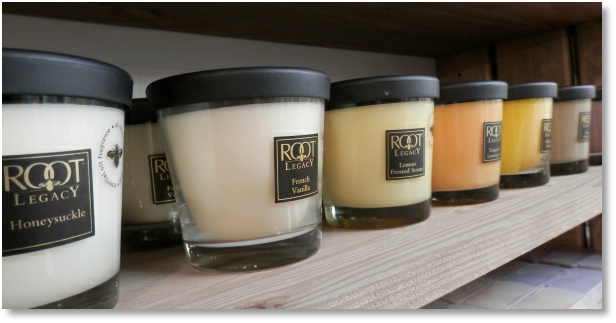 You will find these alongside our toiletries which come from The Somerset Toiletry Company and Heathcote & Ivory. 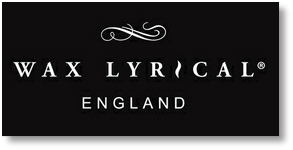 We also We have toiletries and wash bags for our gentleman customers too. 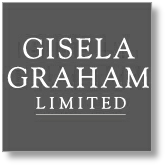 We are pleased to announce we also have products from Gisela Graham.